Time Warner Cable Business Class knows that you need a fast, secure, relable internet service. That's why we provide connectivity over our secure, fiber-rich network, delivering affordable, robust performance at multiple speeds tiers. Choose the bandwidth that's best for your business. Whether you're a small business with light internet use, or a larger scale business with complex data sharing or e-commerce needs, we have a solution to fit your needs. Online Backup - Back up your business' critical data and server applications to a safe, secure, offsite location. 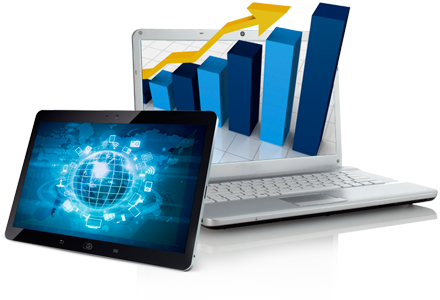 ﻿Wireless Internet Access - Provide secure, wireless Internet access to your business and employees. Email - Get email service for your business complete with webmail, virus scanning and more. Domain Name Services - Register a domain name for your business to use as the foundation for your marketing and advertising. Static IP - Let your users easily find your company’s network with a static IP address. 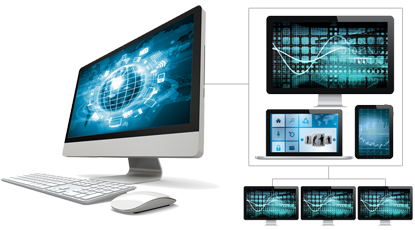 Web Hosting - Create a sophisticated, professional online presence with our affordable website hosting. Personal Security Suite - Keep your business' data safe against cyber threats with our network security service. Hosted Exchange - Get cloud access to your business email, calendar and contacts with Microsoft Exchange. Managed Security - Increase your perimeter protection against Internet threats with managed services. Add optional upgrades such as managed security, wireless access, web hosting, email and more! The TWC Wifi® Hotspot is separate from your business internet, so your data is protected and your bandwidth is reserved for your business and your employees. 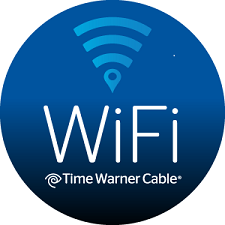 Time Warner Cable Business Class helps to ensure setting up and maintaining your Hotspot is seamless and worry free. We provide the equipment and installation, as well as marketing materials and dedicated support free of charge. Enjoy 24/7 local support for any Time Warner Cable Business Class service you choose: flexible Phone service, dependable Internet, Cable TV access and scalable Ethernet options.